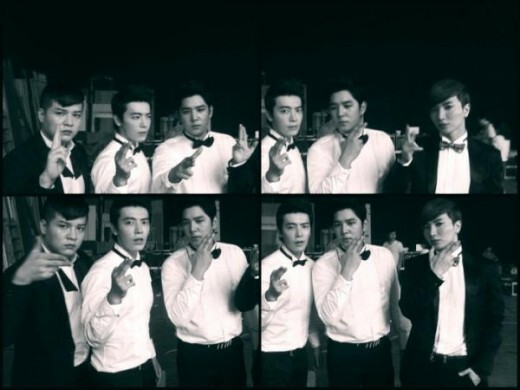 [NEWS] Super Junior Members Capture Female Fans in Suits! 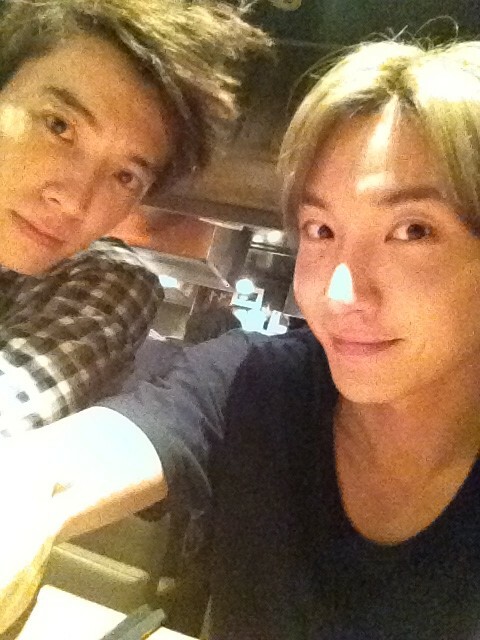 Super Junior’s Eunhyuk has finally tweeted to JYJ member, Junsu! 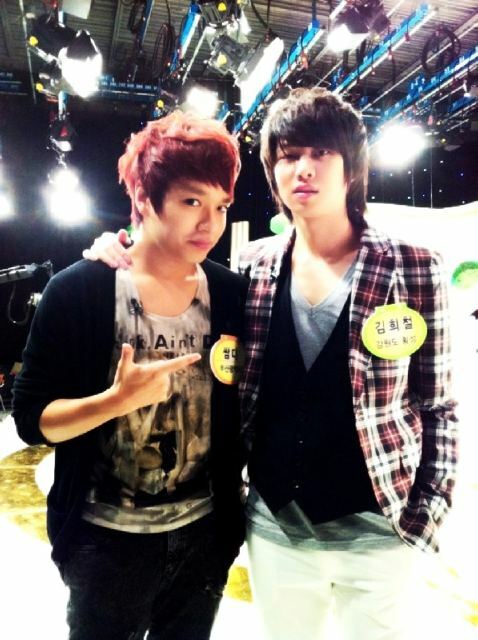 Super Junior’s Heechul uploaded a picture on Twitter of himself with Supreme Team’s Simon D.
What’s your attraction to social network system (SNS)? It’s the fact that I can share information that I learned through the internet with people all over the world. Also, I can express my personal thoughts or feelings freely. 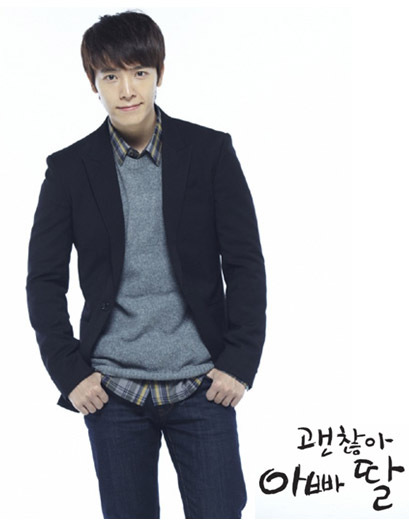 The fact that I can build relationship with various people is also appealing. 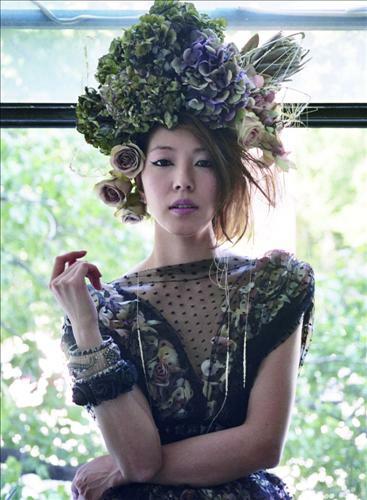 BoA, SM’s solo singer, won’t be attending “SM Town in Paris” this year. 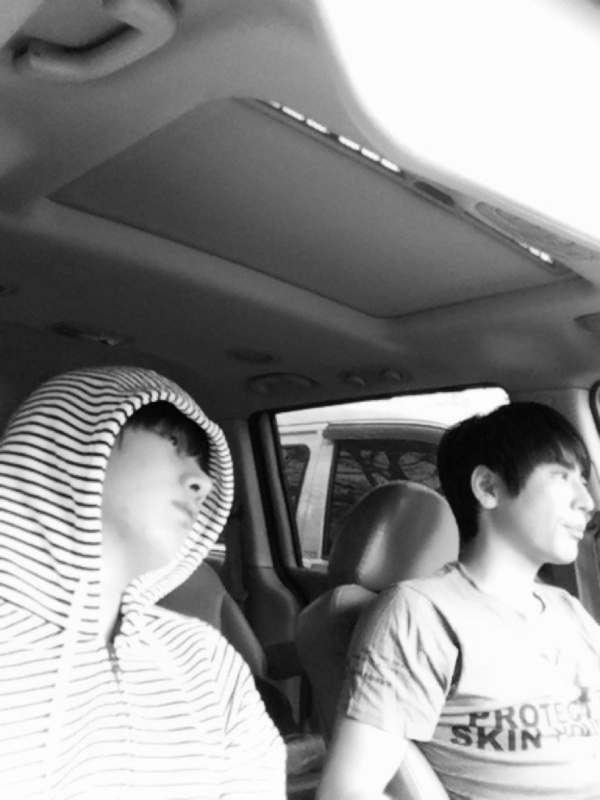 Super Junior’s Heechul uploaded a picture of himself and his manager in the car on his Twitter today.